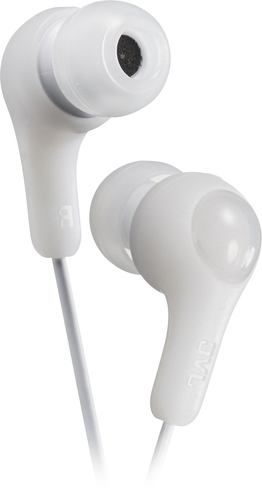 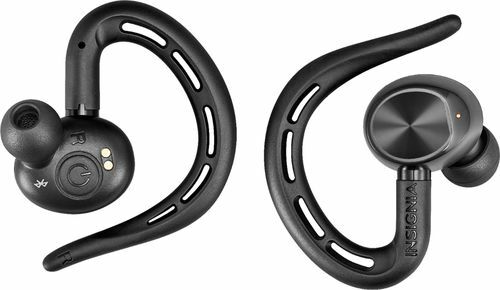 Play your favorite tunes without disturbing those around you with these Insignia earbuds. 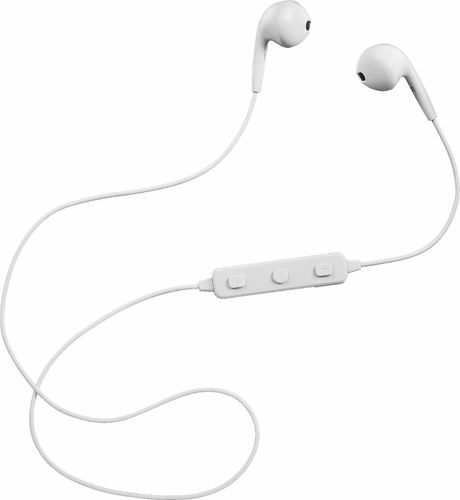 The comfortable set is made for use with multiple iPhone, iPad and iPod devices, offering an easy plug-and-play connection. 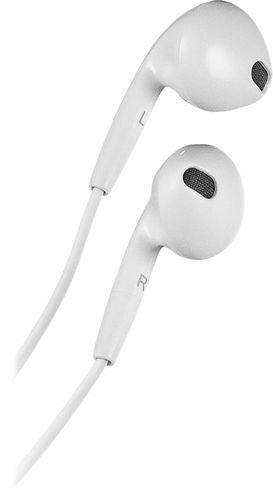 Inline controls on these Insignia earbuds provides effortless function for taking and making phone calls or adjusting volume. 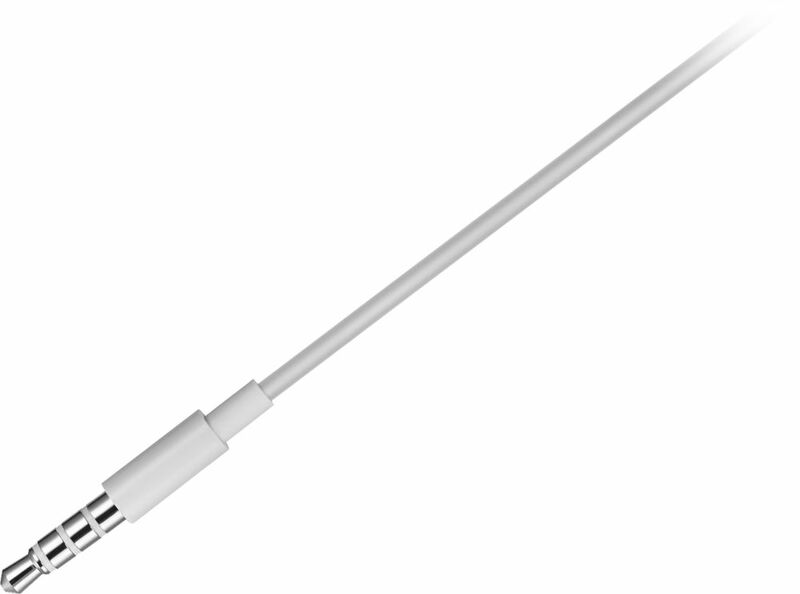 3.5mm connector Provides flexible connection options. 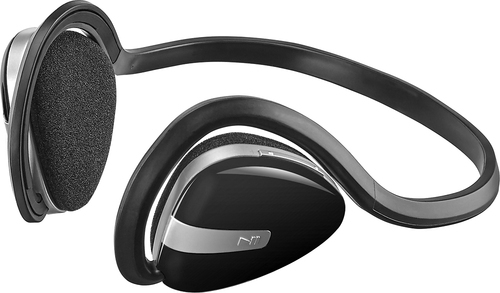 Take calls, switch tracks The in-line remote lets you change the volume from your headphones, play/pause tracks, and answer the call. 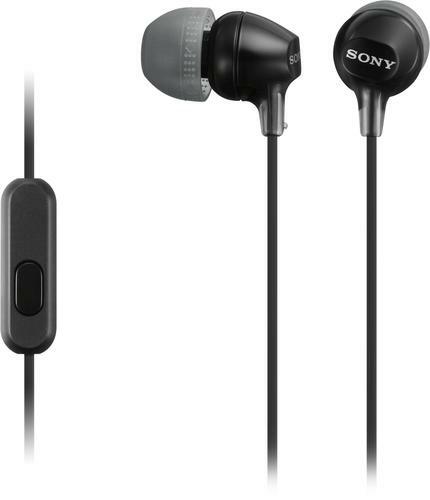 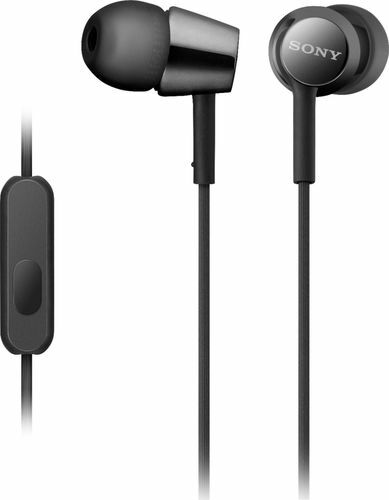 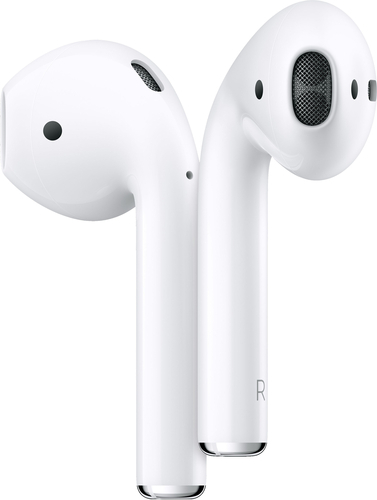 Compatible with Apple devices These earbuds have been designed to connect specifically to iPhone, iPad, and iPhone with 3.5mm jack.